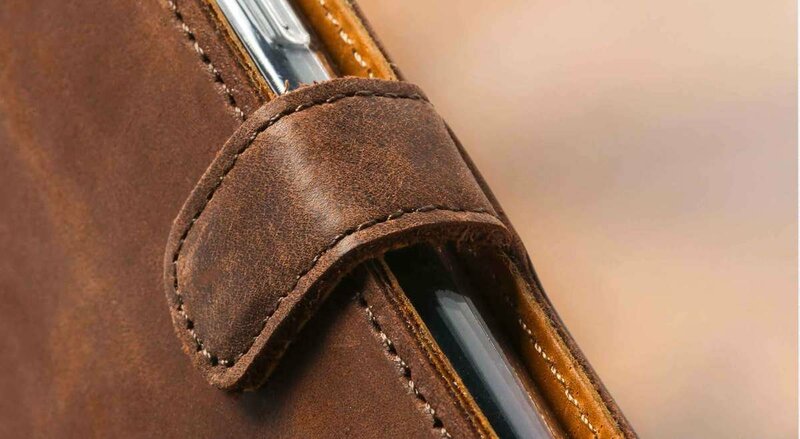 Beautifully soft, high quality leather. 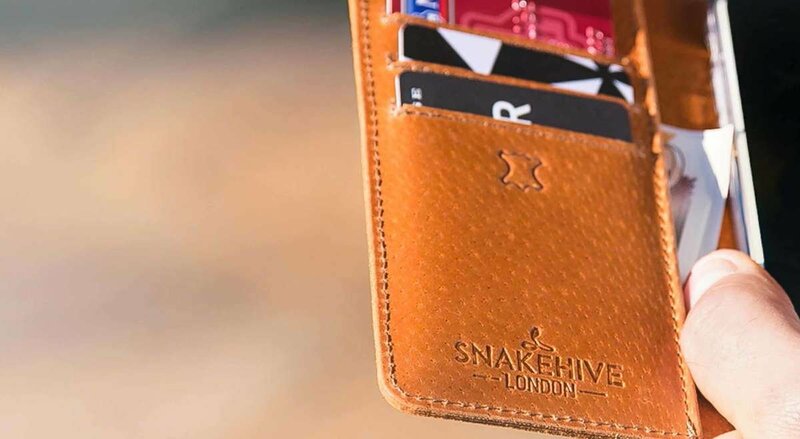 Looks great and the card holders and receipt pocket are very practical. Has received lots of compliments. Excellent product, excellent quality. Love this phone case a LOT! The phone case is exactly as described and was delivered very quickly indeed. It is well made and the two tone finish adds a dimension of quality. Would highly recommend this company who deliver what they promise. I was so impressed with it, I ordered another one for my partner! Quality product which I've recommended to my Galaxy S8 buddies! The case is robust and good quality. It appears to be wearing well and is developing a nice patina. The case feels very tactile and looks good too. I love it! Excellent service. Excellent product. Speedy delivery. The new Galaxy S8 phone is gorgeous, so I was anxious about detracting from its profile with a case. Thankfully the vintage two tone feels and looks the part - the hip side of retro. The phone sits comfortably in the case and all buttons and ports very accessible, yet secure. Over the fortnight I've had the case it hasn't marked, but is developing a nice sheen.